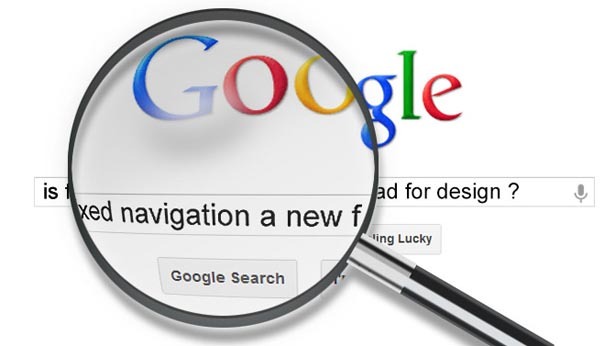 As good web designers we must carefully analyze each new trend and idea that is thrown into the wild, wild web. Simply blindly following every new “fad” in web design will never make you an awesome and great designer. We need to look at each trend objectively and determine if it has a place in our designer toolbox. Why should I design for Mobile-First? Filed under: Mobile, Web Development. 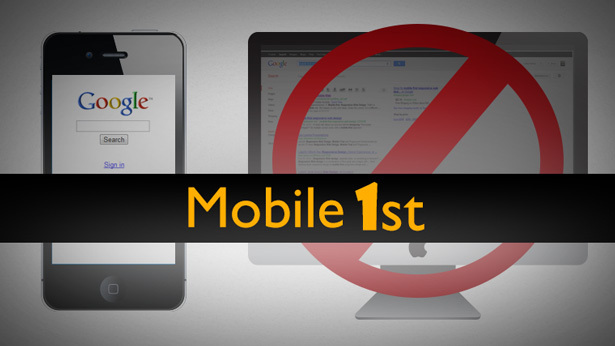 Whether we want to admit it or not, the web is going mobile. If you don’t have a mobile version of your website, you are turning away a huge percentage of your users and customers. Well the latest counts are in that show that there are over 1.2 billion mobile Web users worldwide and over 25% of mobile users in the United States will never touch their desktop this year. Last year, over 73 percent of consumers used their mobile phone while in a store shopping. On top of that, this year it is expected that more smartphones will sell than Desktop PC’s. Minimalist Design – Should I Implement It for My Website? One of the buzz-words of web design today is CSS-Preprocessors. Many designers and developers are wondering if they should make the switch over to using a Pre-Processor like SASS instead of just plain CSS. Once you learn the power of SASS over CSS you will not only never look back, but you’ll wonder how you ever lived without it. 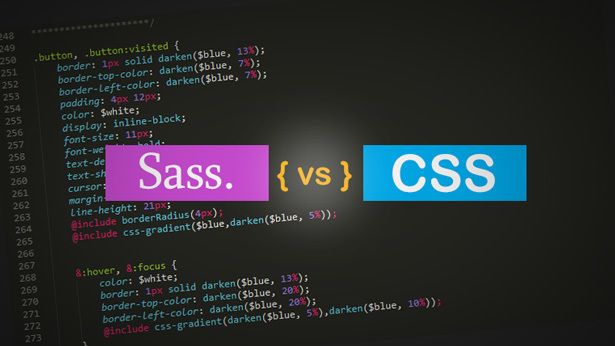 In this article I will be sharing with you a few reasons that compelled me to make the switch over to using SASS for all my web design projects. If you need resources on where to learn SASS see the bottom of the article for some links to great tutorials.